Geoff and his team recently completed a complicated modernisation and conversion of our bungalow to make it wheelchair accessible. One of the reasons we selected Geoff was because he responded quickly with a detailed quote and gave us the opportunity to meet and discuss our needs with his team very early on. 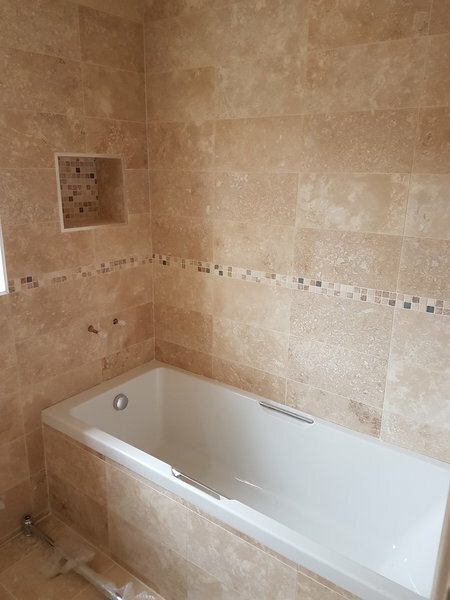 The build involved moving 5 internal walls to open up the property and installing a new wet room, en-suite, kitchen, flooring and new heating system, including all the carpentry, electrics and plumbing. His attention to detail and quality of finish was outstanding. His approach to customer care is also excellent. He gave us very useful and helpful design advice and guidance, based on his considerable experience and responded to queries promptly. We would have no hesitation in recommending Geoff and he will certainly be our first port of call for future work. Many thanks to Geoff and the Team, we are now looking forward to our first Christmas in our new home. 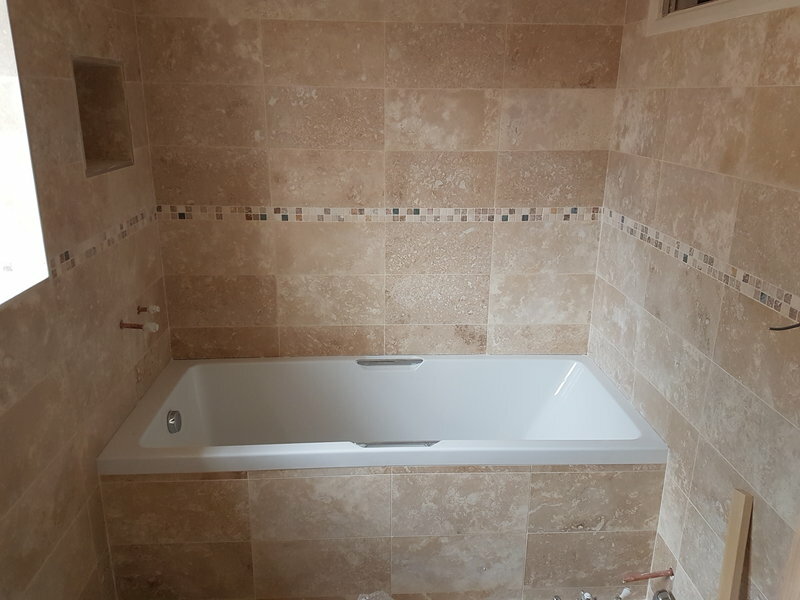 The job involved splitting a large utility room into a bathroom and smaller storage room. Measurements were tight and had to be consistently accurate to fit a large fridge in one, and a shower in the other. One window had to be split into two smaller windows, and plumbing altered. All the work was done as agreed and to a high standard by the different teams e.g. plumbing, plastering, brick-laying, wiring. 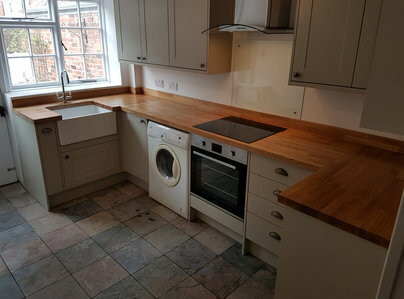 Once these two rooms were completed the next-door room had carpet changed for wooden flooring. We followed through with Geoff's recommendations and are very pleased with the result. 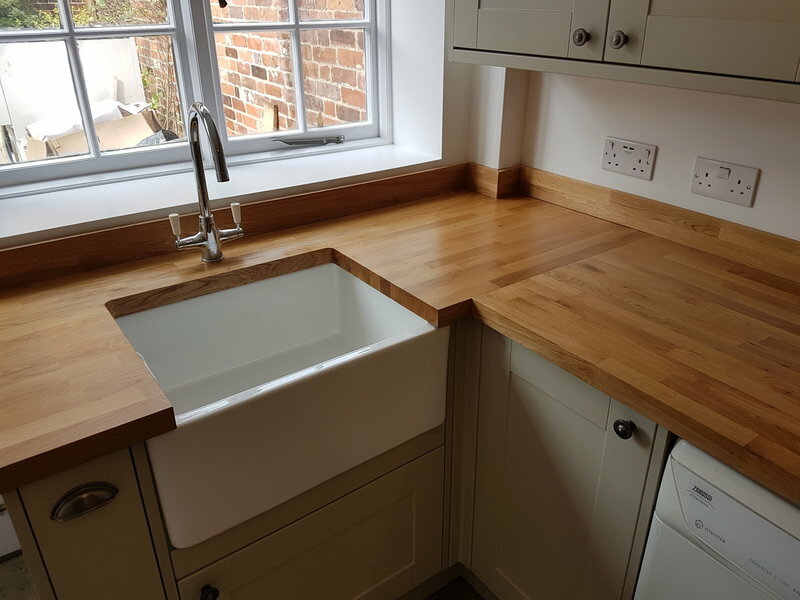 Three main reasons we would use GR8 Construction and Carpentry Ltd again: 1) Geoff responds quickly to all concerns, queries 2) his planning is detailed and accurate 3) he and his excellent teams are all professional and polite. Great job - thanks! I found Geoff on Which Trusted Traders and would recommend him to everyone. We wanted the ground floor of the house to have underfloor heating throughout but needed advice and guidance, which he and Richard (the plumber) totally provided. Whenever we had questions before starting, he always had a reassuring answer and during the project he called each evening to check that we were happy with the progress. This is not just PR, he really wants to see that expectations are being met. The finished result is better than we could have imagined; the attention to detail is incredible. Geoff is an excellent project manager, has detailed knowledge of his field and was able to deliver what he proposed on budget. He is honest, trustworthy and great at what he does. I have recommended him to my friends and neighbours - I think that says it all. Huge thanks to Geoff, Reg, Simon and Richard for an excellent job! Geoff and his team re-did our bathroom and kitchen in a 16th century grade 2 listed cottage, including new boiler, roof insulation and some re-designing of storage space. As the house is so old nothing is level, but the team did an amazing job of completing the work to a fantastic standard while looking after the character of the cottage. Geoff completed the work on time and budget, and on top of this the whole are just lovely, friendly guys. They made recommendations during the work that were very sensible and even taught us how to do some small jobs for next time. Would not hesitate to recommend and will definitely be using in the future. 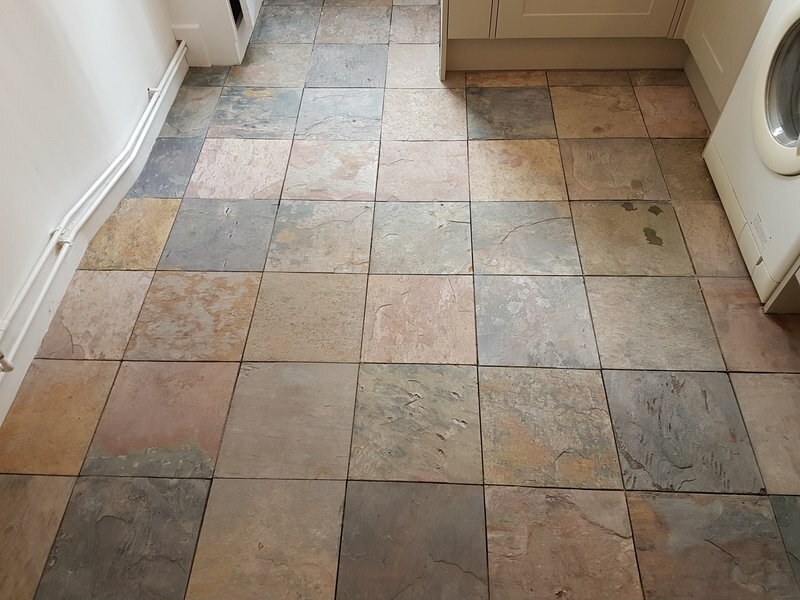 GR8 replaced the entire ground floor flooring due to a flood including removing and re-fitting the kitchen as well a decorating every room in a five bedroom house after a 6 month drying out period. 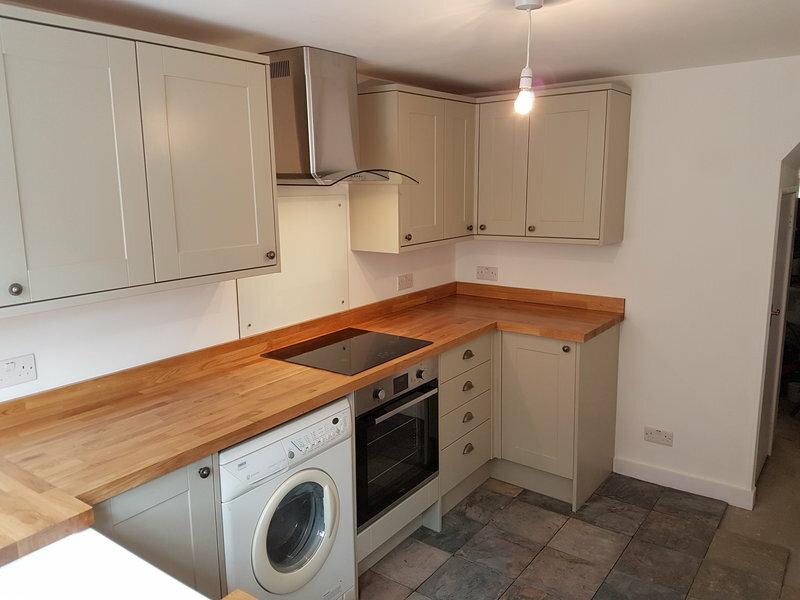 I had my kitchen replaced by Geoff at the beginning of the year and am over the moon with the finished result! I have a very awkward shaped kitchen so there were a few obstacles to overcome! Geoff was very accommodating with the whole thing and was very good at suggesting the best ways to do things and I am so glad I listened to him as my kitchen works so well for me day to day (my ideas wouldn't have!!) He was so polite as were all the guys that done bits and bobs for me, I would highly recommend him and will defiantly be using him for future work! Excellent service throughout. They were GR8! We had internal doors and shelving fitted. 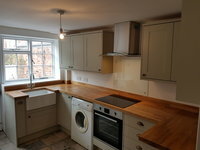 A friendly, professional service throughout and we are extremely happy with the workmanship. Would definitely recommend this company!